Astillero, S/N, 33430 Candas, Spanje. 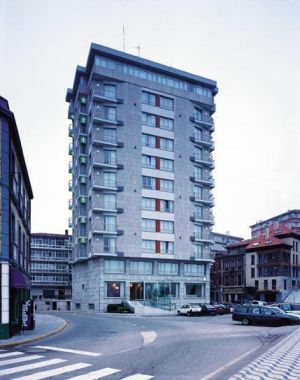 Hotel Marsol is located next to the beach, near to the cities of Gijon, Oviedo and Aviles. 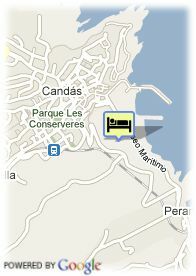 The facilities of the hotel include car park, restaurant, TV, reading lounge and cafeteria. Its rooms are equipped with Bathroom, hair-dryer, background music, mini bar and Satellite TV.